"One of the most prized of all the possessions that we can have or the prized knowledge that we can possess is that the Lord hears and answers prayers—or, to put it in another way, that we learn how to talk with God. 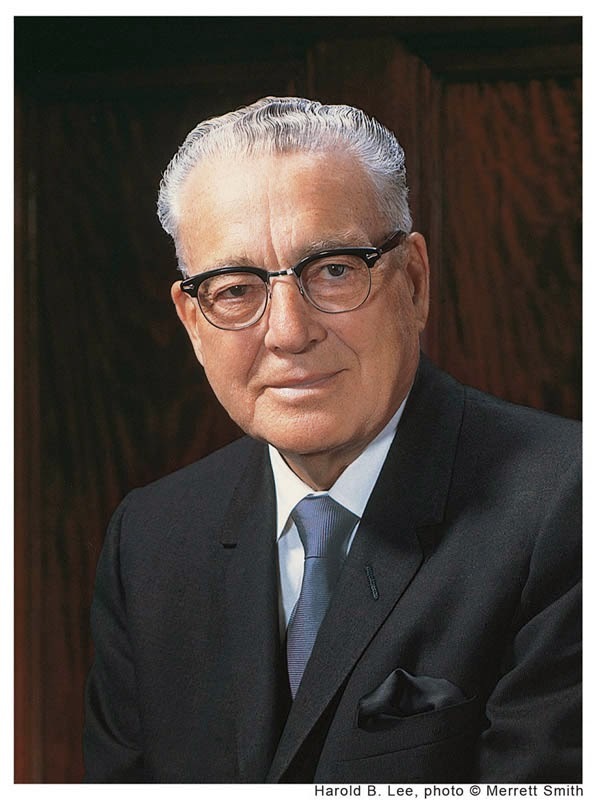 "Praying is not just a matter of saying words, as some various churches would teach, but to recognize that God, our Heavenly Father, and His Son, Jesus Christ, are living, real personalities and that through the ministry of the other member of the Godhead, the Holy Ghost or Holy Spirit, we can communicate with Him, our Heavenly Father, and receive an answer to our inquiry and strength for our days." 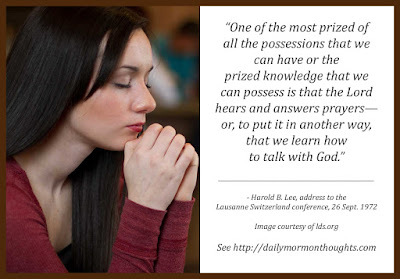 He goes on to elaborate that prayer as he considers it includes understanding the nature of the Father and the Son, and that the Holy Ghost is a part of the process of facilitating that communication. In reality, we are involved with all three as we learn to communicate and "receive an answer to our inquiry and strength for our days."